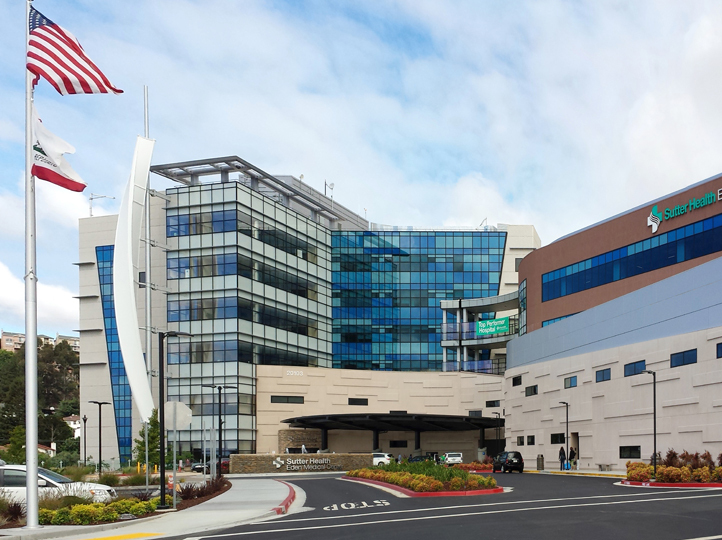 DPR Construction was hired to build the new 80,000 square foot, four-story Sutter Castro Valley Medical Office Building on the campus of the Eden Medical Center in Castro Valley, Calif. — and time was of the essence. 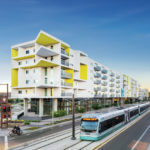 The owners tasked DPR not only with achieving Leadership in Energy and Environmental Design (LEED) silver certification from the U.S. Green Building Council, but also with meeting an aggressive project timeline that would see the building completed 30 percent faster than a conventional schedule would allow. Working with advanced suppliers like American Direct, DPR utilized the Integrated Project Delivery method to shave time and money off the project. 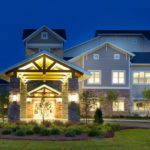 Through IPD, the contractor provided American Direct with a set of criteria and a budget for the openings and empowered them to come up with the best solution for the facility. American Direct delivered, providing openings for a range of uses — including exam rooms with electronic badging for patients — on time and within budget.